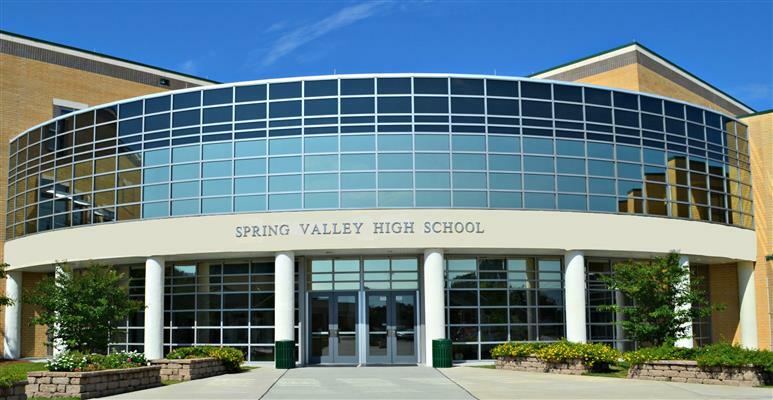 Last October, a video of a school resource officer at Spring Valley High School in Columbia, South Carolina violently yanking a student out of her chair went viral. As the clip was aired on CNN, MSNBC, and around the internet, the story began to emerge: the student had been using her cell phone in class and refused to give it to the teacher, who called in the police officer. The officer was fired, but Shakara, the student who had refused to give up her cellphone, and Niya, who had filmed the incident, were both arrested and charged with ‘disturbing schools.’ According to a report from the Charleston Post and Courier, hundreds of students a year are charged under this vaguely-worded law, which allows students to be arrested for anything viewed as disruptive to the school environment: from fighting or talking back to a teacher to being loud or goofing off. The law carries a penalty of up to $1,000 in fines or 90 days in prison. In the newest issue of The Atlantic, Amanda Ripley not only gives a vivid account of Shakara and Niya’s arrests, but she also provides a vital history of South Carolina’s ‘disturbing schools’ law. The law was first proposed in South Carolina by a lawmaker who was concerned about men flirting with the students the women’s college in his district. When anti-war protests and race riots broke out in the late-60s, the law was modified so that it applied to all campuses. Now it is used to penalize students—largely minority ones—across the state on a daily basis. And similar laws exist across the country. By 1970, 30 states around the country had passed 80 similar laws designed to protect students from unrest. The ‘disturbing schools’ charges against Niya and Shakara were finally dropped 11 months after the incident. Legislators and public defenders in South Carolina are now seeking to reform the disturbing schools law, and the ACLU has filed a federal lawsuit against the state arguing the law is vague and violates due-process rights. But progress has yet to be made and the question remains of how we can reserve this trend of criminalizing young people for adolescent behavior.